Shoot anything related to car My balik kampung car. Since our family has grown we need more spacious car with room for people and for our stuffs. Tomorrow prompt: Alone Check out the whole lists here . 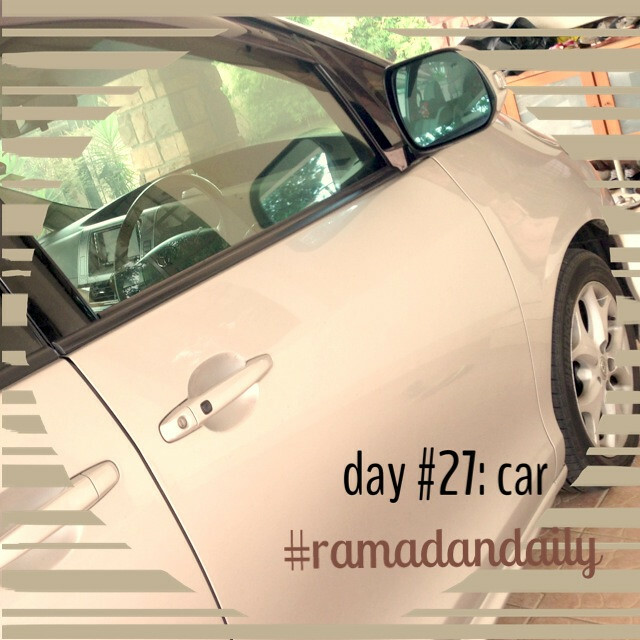 using #ramadandaily or blog about.